Lets squeeze the last out of winter or who knows, maybe we meet spring this Sunday afternoon. Jennie arranges a quiz walk, both for adults and children, and if you want to make it even more fun for the little ones, just bring skis, bike or whatever suitable in regard to the weather and your child. We make smaller groups, goes for a walk, get to know each other and finish up with coffee, blueberry soup and bun. 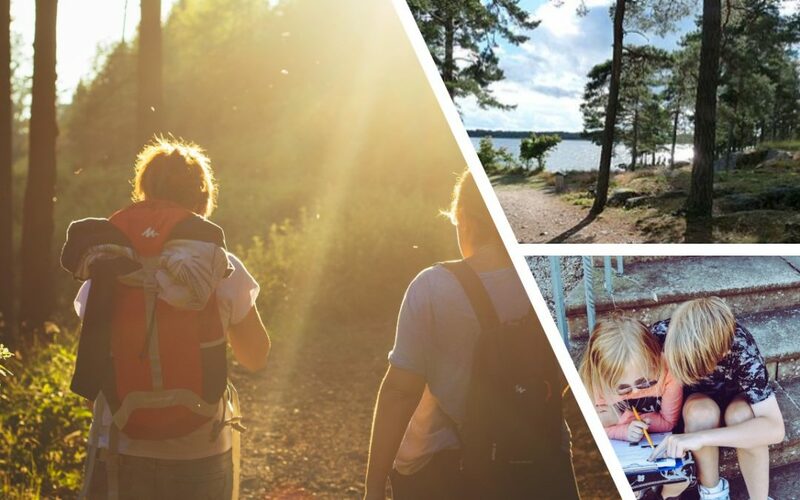 How: You can go there by bus, car or bike from Karlstad city. Come as you are, and bring shoes and cloths suitable for being outside.